In this fifth installment of the story of their lives, Lenny relates a story of his and Natasha's time in France during the Second World War. 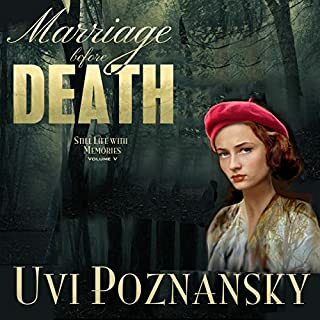 Told with that bittersweet nostalgic magic that only Poznansky can capture, he recalls love and bravery and abject terror, counterpointed against the knowledge that the wife he adores is quietly but ever more certainly slipping away from him. Another heart-wrenchingly beautiful story that you won't be able to leave until the very end.